We have all seen it. You are driving down the interstate and paying close attention to the road. But no matter how attentive you are, it can be difficult to see a pedestrian or vehicle on the side of the road, especially if the weather conditions are less than ideal. Maybe you have to switch lanes at the last moment or maybe you are able to move a few feet to the opposite direction and provide some clearance between you and the shoulder, but either way, it can be a scary experience when you find yourself travelling at a high rate of speed towards any object on the side of the road. At Giddens Law Firm, P.A., we are proponents of trucking safety. After handling such a high number of cases arising out of wrecks with semi-trucks, we are keenly aware of the danger that these vehicles can present. However, few people outside of the trucking industry really know just how dangerous a truck parked on the shoulder of the road can be. Thanks to external pressure on the trucking industry, in part driven by the legal field, certain rules and regulations now exist in order to maximize safety should a truck be forced to park on the shoulder of public roads. Among these requirements are retroreflective material on the back of trucks, which reflect light from the sun during the day, and the headlights of passing cars at night. Drivers are also required to place warning triangles on the side of their vehicle nearest the road, and activate their emergency lights until they have their warning triangles in place. The above-mentioned rules are just a few that are in place that help to keep our roads safe. By creating nationwide standards that all truckers must follow, the government wanted to foster an environment of safety. However, they also create accountability for truckers, which is good news for all others on the road. 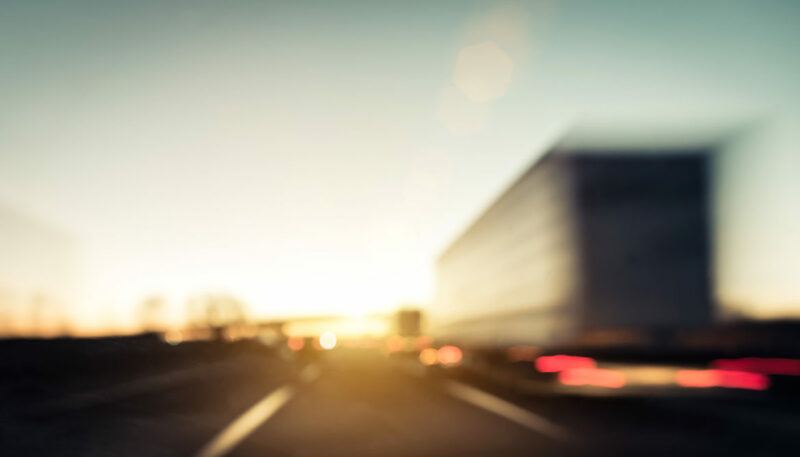 If you or someone you know has been involved in a wreck with a semi-truck that was parked on the shoulder, there is a good chance that they did not meet all of the many requirements that drivers are supposed to follow. Call Giddens Law Firm, P.A., and we will begin investigating your case and determining if you are entitled to financial compensation. We have vast amounts of experience handling these cases, and are able to devote our full attention on your case.